Blogs, newsletters, magazines and brochures are excellent ways to communicate with your members, staff or even prospective customers. Creating professional publications with well written, well presented content is what we do best. With over 20 years' experience on national publications like The Guardian, The Independent and the Daily Express combined with the editorship of publications like Engage Magazine, Voluntary Voice and Apsire our team have the skills to help you with any (or every) part of the production process. We could go on, but the short story is that no two publications are the same and the best way for us to help you with your communication needs is by talking to you. Give us a call on 0208 682 7990/ 07904 474 493 or email us at [email protected]and let’s work out how we can help. 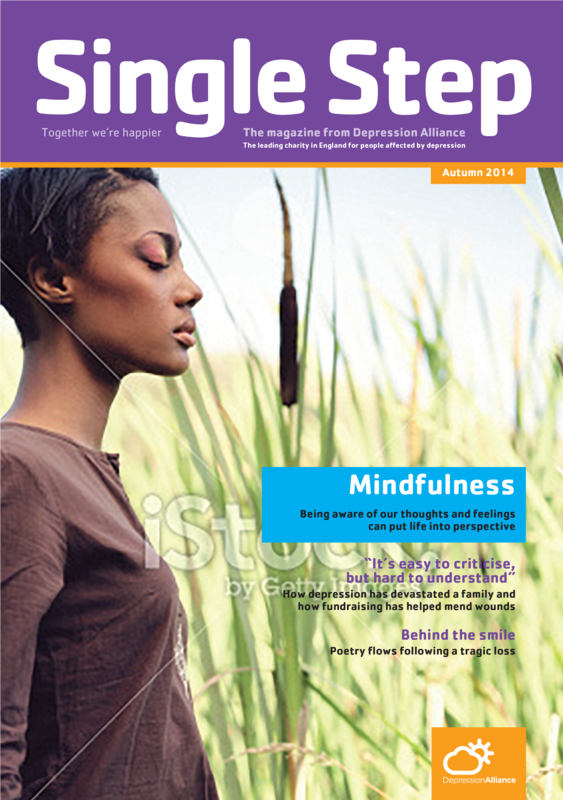 Single Step is the members' magazine for the Depression Alliance. Offering support on coping with depression, guidance on well being and sharing experiences about treatment, Single Step provides and important lifeline to its readers. 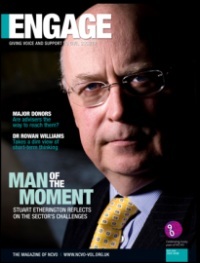 Engage was NCVO's member magazine, bringing news and comment about the voluntary sector. I launched this award winning magazine, serving the organisation's 10,000 members, and then took on the executive editor's role. I later took the title online. 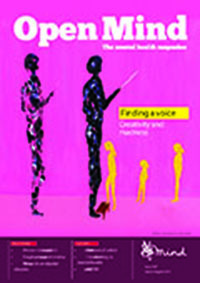 Open Mind was a monthly magazine published by mental health charity Mind and serving practitioners and service users. Marmoset developed a new brand for the publication, sourced images, designed the publication and assisted the editorial team. 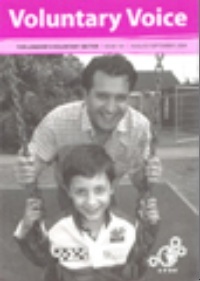 Forum News was the membership magazine the Peckham Voluntary Sector Council. The magazine provided updates and features on issues that mattered to charities and community groups in the Peckham area. Maurice wrote articles and we redesigned the magazine to make it more attractive to members. We also sourced a more cost effective printer for the publication. 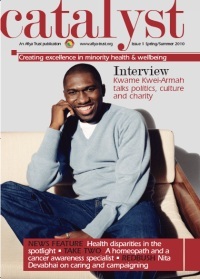 Catalyst is the magazine of The Afiya Trust, which deals with health issues particularly those impacting on minority ethnic communities. We created the look and feel of the new title and worked with the editorial team to design a very well received magazine. 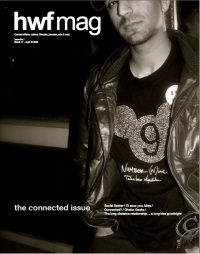 HWF Mag, was an online culture magazine. It took an irreverant look at issues including religion, politics and the arts. We developed a brand in keeping with the magazine's content, which was irreverent and thought provoking. We then launched and hosted the publication online. Voluntary Voice was the bi-monthly publication of the London Voluntary Service Council. Maurice edited this magazine for 18 months, commissioning articles, writing and editing stories, sourcing images and liaising with the management team and designers. 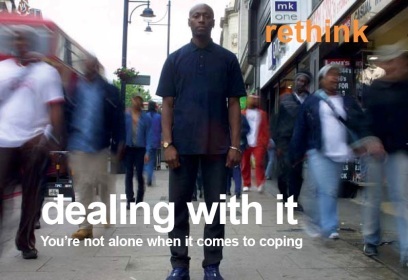 Rethink, one of Britain's largest mental health charities, asked Maurice to produce a 32 page booklet introducing their services to the African Caribbean community. Maurice wrote the copy, arranged the photography, and brought in the design team to produce this well received publication. Maurice also writes regularly on social and cultural issues in his blog Mouth of the Marmoset.